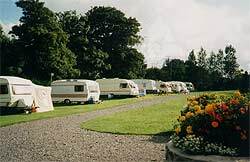 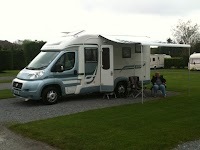 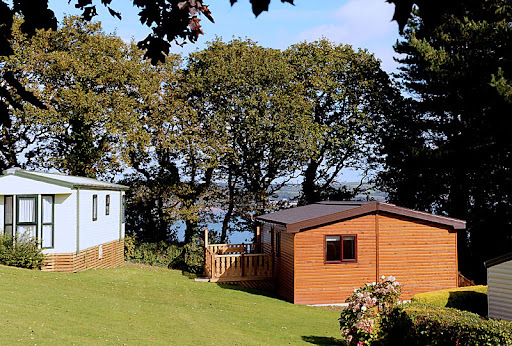 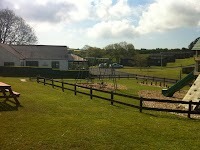 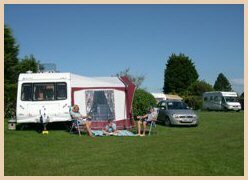 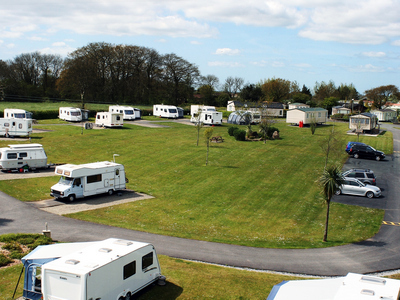 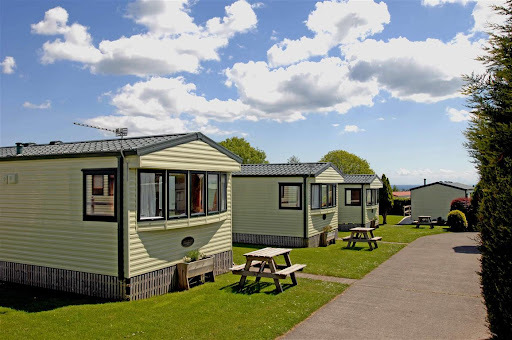 This small, pretty seaside resort near its more bustling cousin Tenby, holds the charm and character that keeps visitors returning year on year and with so many campsites in Saundersfoot to choose from, you are bound to find your ideal pitch with the facilities you and your family require. 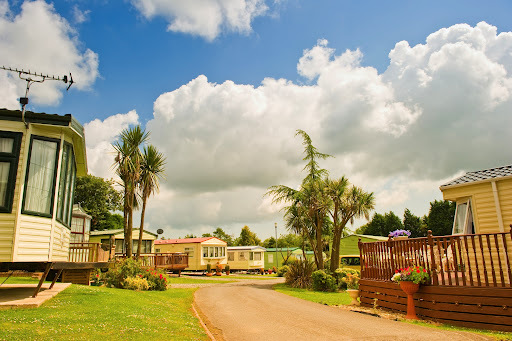 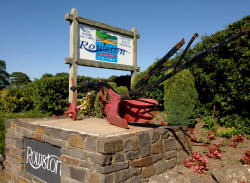 This resort has managed to retain its village atmosphere, making it a great venue for traditional family beach holidays; many of these Saundersfoot campsites can give you that back-to-nature feel that so many of us crave. 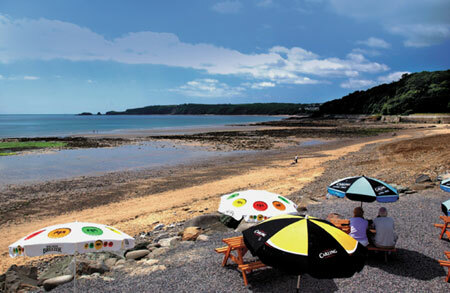 Saundersfoot's principal attraction is of course its beach: a wide, flat sandy expanse at low tide with plenty of space even as the waves start to come in. 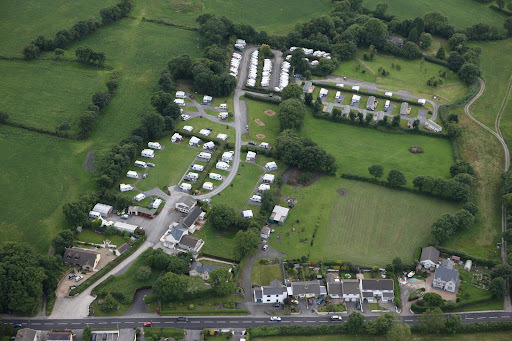 These Saundersfoot campsites will place you within walking distance of this Blue Flag beach which also won a seaside award in 2013 for its resort facilities. 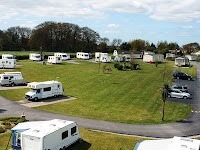 This is no pumping, noisy seaside hotspot but there are plenty of facilities, pubs, cafes, restaurants and little shops to keep everyone happy. 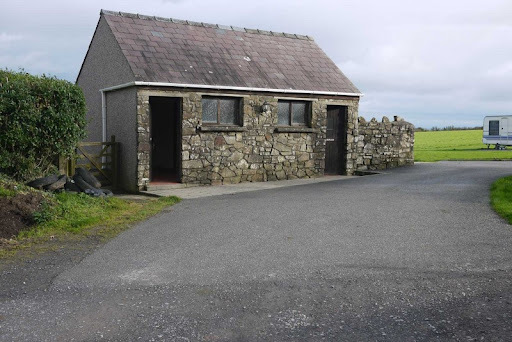 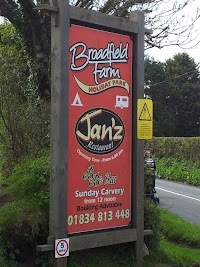 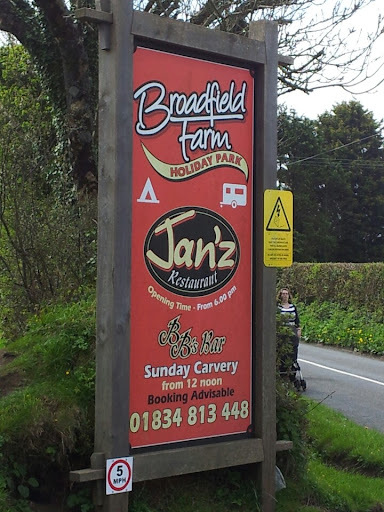 There's even a small nightclub for those interested in continuing their enjoyment after dark, vital statistics which have helped to make this a popularcamping UK destination. 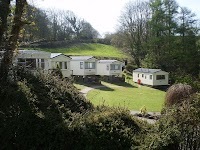 There are any number of great beaches along this stretch of coast, within easy access of these Saundersfoot caravan parks and campsites, including the beautiful National trust owned Barafundle Bay, voted one of the top 10 beaches in the world and dog-friendly, so ideal for fun days out with the entire family.